The problem is that this message has errors, as you can see in the picture below only shows the text variables and therefore my users find it impossible to activate their accounts. But when I go to the board index or just surf the forum shows me that I'm logged in with the account recently registered but not activated. 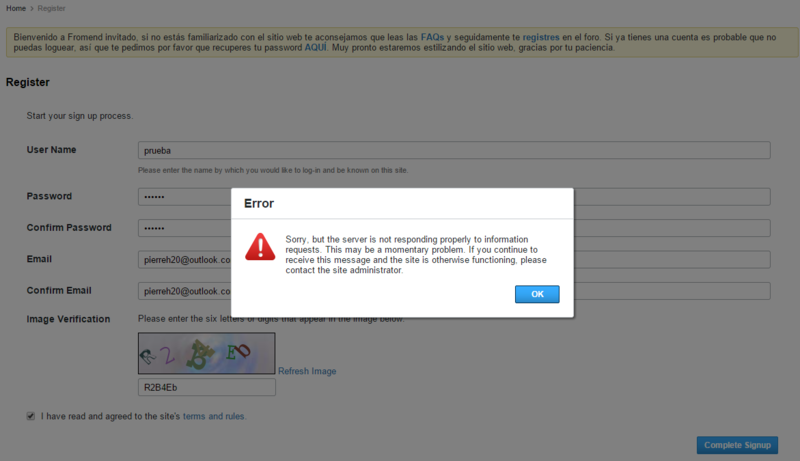 I think this is not normal, because vBulletin should show the successful registration message and not a error message. Your custom language is the problem. Try registering with English instead. 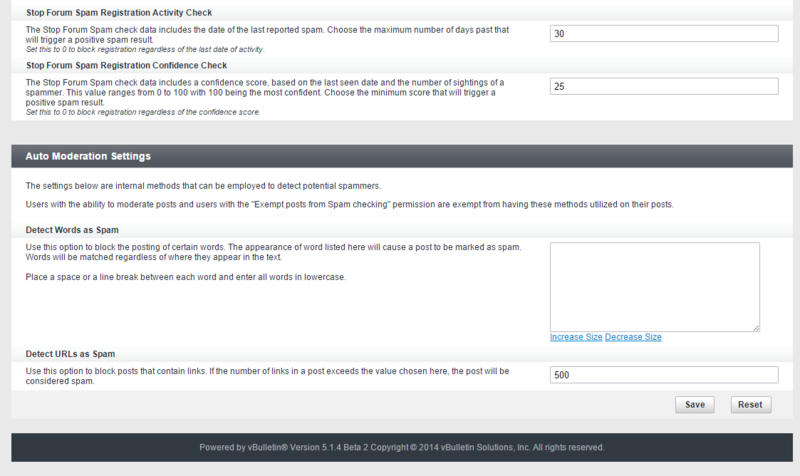 I will review the language, but the second problem?? 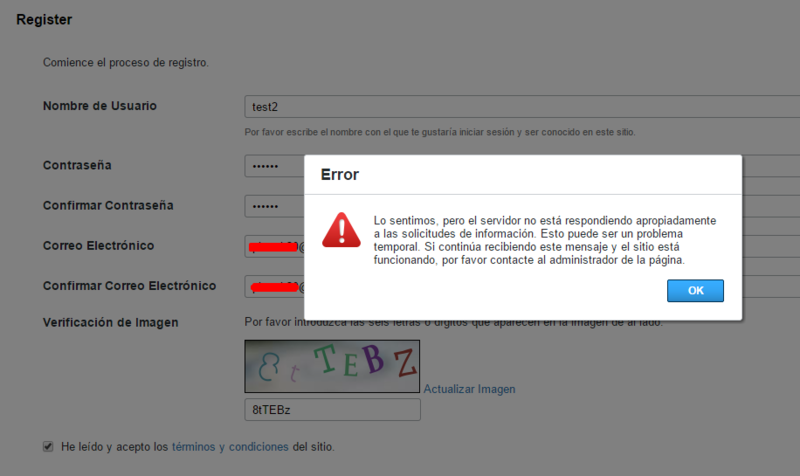 What does the error say, when you register in English? This error message should not appear; however, the record is processed successfully, because if I go to the index or any page of my forum appear logged in with the account you have recently registered. A direct link to your site so we can try to test it. I want to clarify that the problem is not the theme, as I have tried to register using a default style and the problem persists. 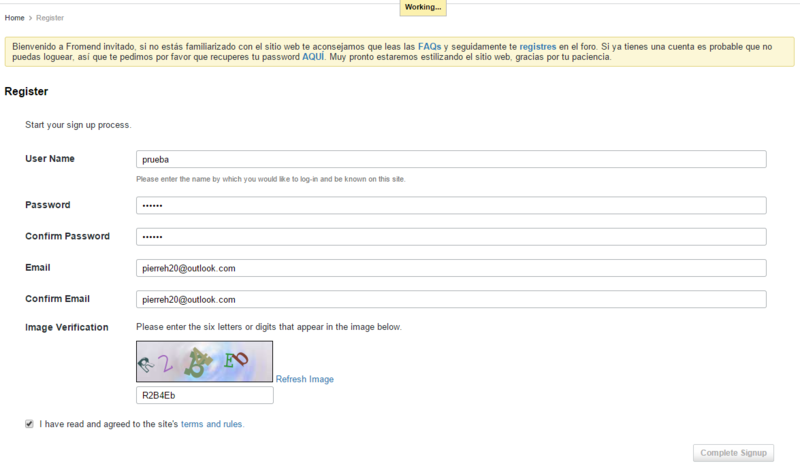 Are you using ReCaptcha? If you change to Q&A, do you still get the same problem? 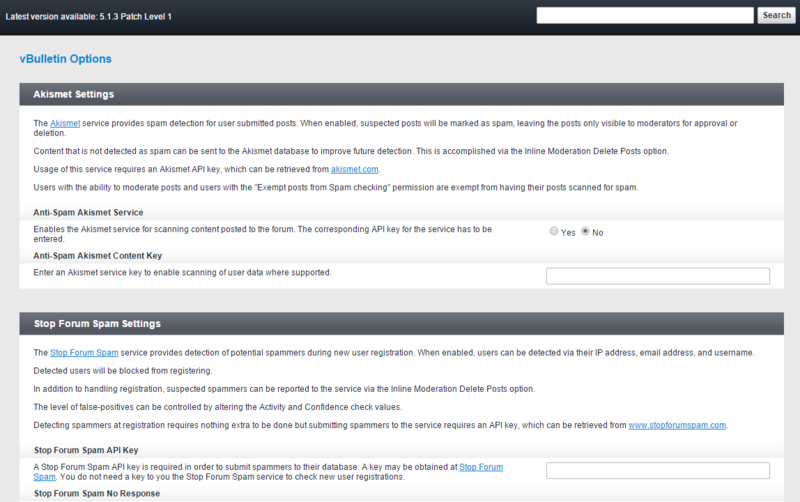 How about AdminCP > Settings > Options > Spam Management... do you have Akismet enabled? 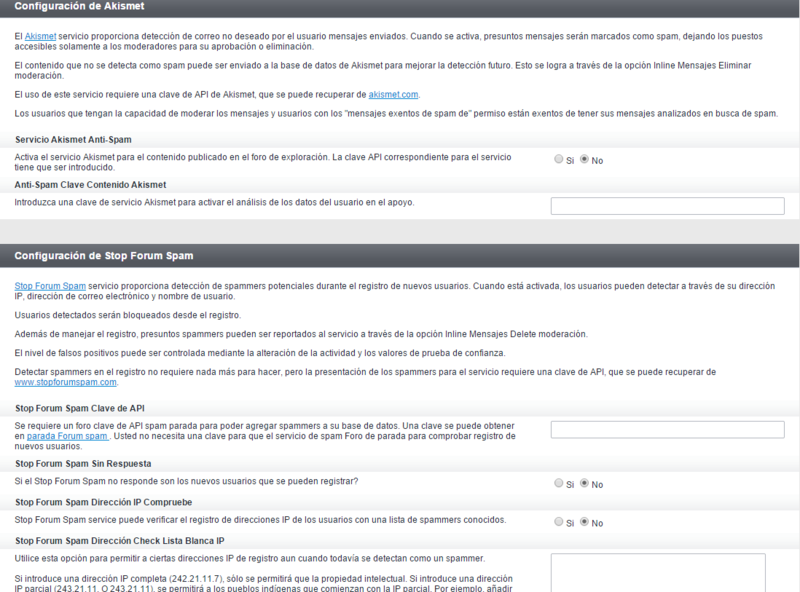 How about Stop Forum Spam? If you disable them, do you still have the same problem? 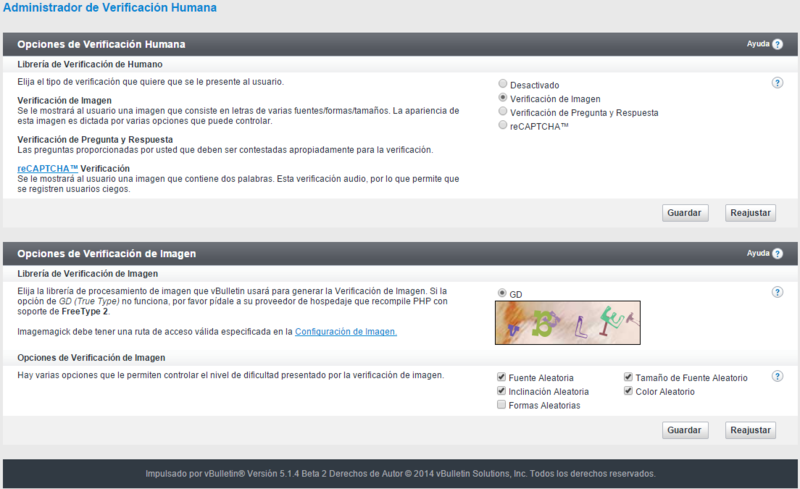 How I can change the questions and answers human verification? I'd need to see more of the Stop Forum Spam page in order to verify it is completely off. All the settings should be set to No if it is completely disabled. 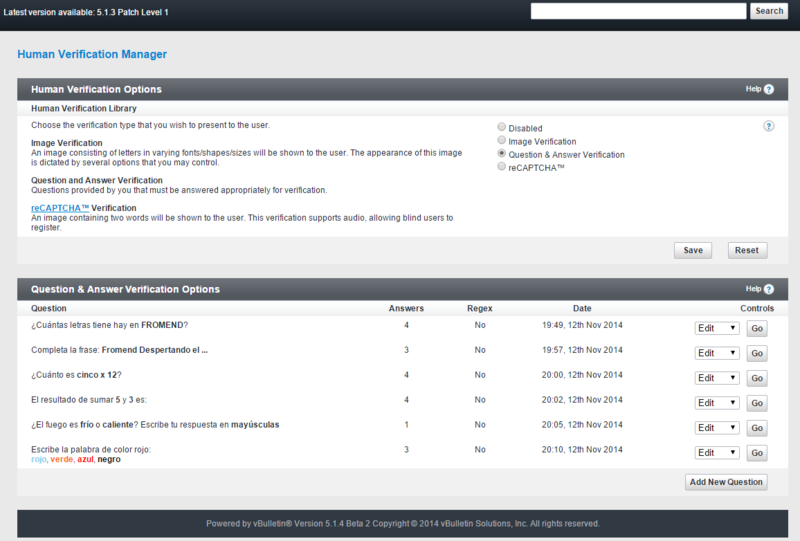 I don't think the error is in the record validation because even though the error I showed in other images are displayed, the record is processed successfully, because if I do F5 appear to logged with the account you were trying to register. 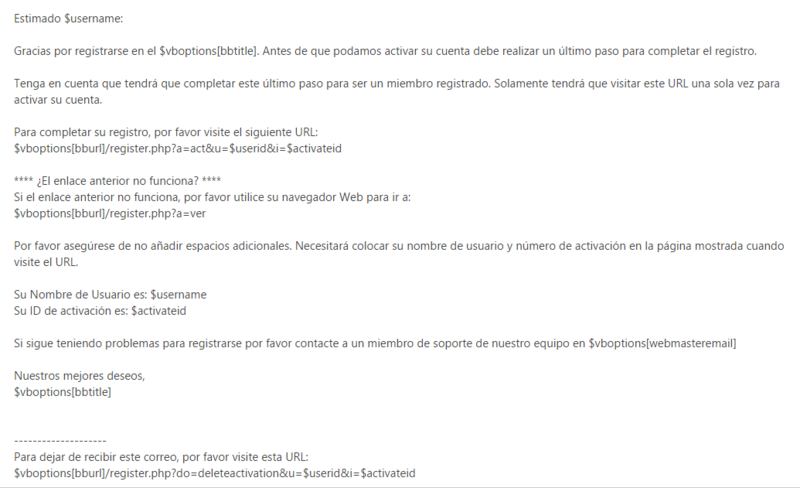 The only problem is the message that appears immediately after registration, I hope you can help me, maybe is something in the database. I have optimized and repaired my database and the problem persists, regards. 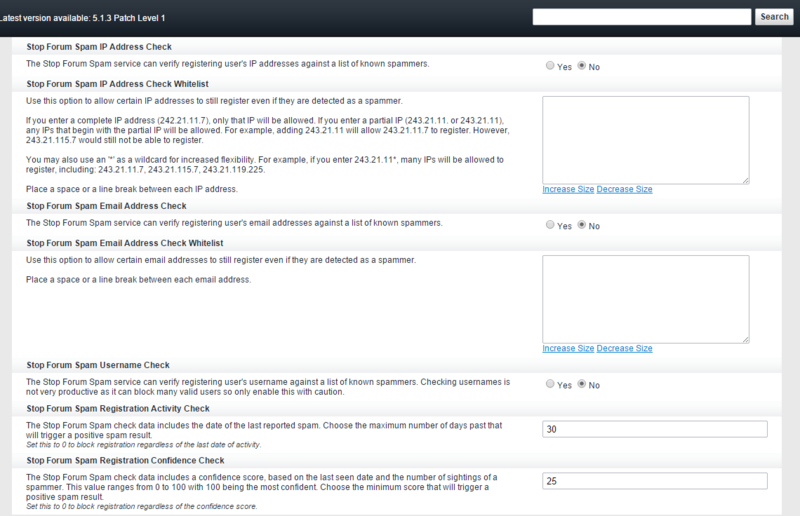 Does anything show up in your error_logs (if you don't know where they are, ask your host) when this happens? And it happens all the time or just sometimes? The error occurs whenever someone tries to register. I've noticed a similar problem in my forum, when I try to comment a comment, a text box appears for write that comment, to send the comment after a few seconds on the post; however, at the top of the page still showed the loader says "Working ..." and the mouse cursor appears as loading. The cycle never ends unless you refresh the page, but the comment is sent successfully.